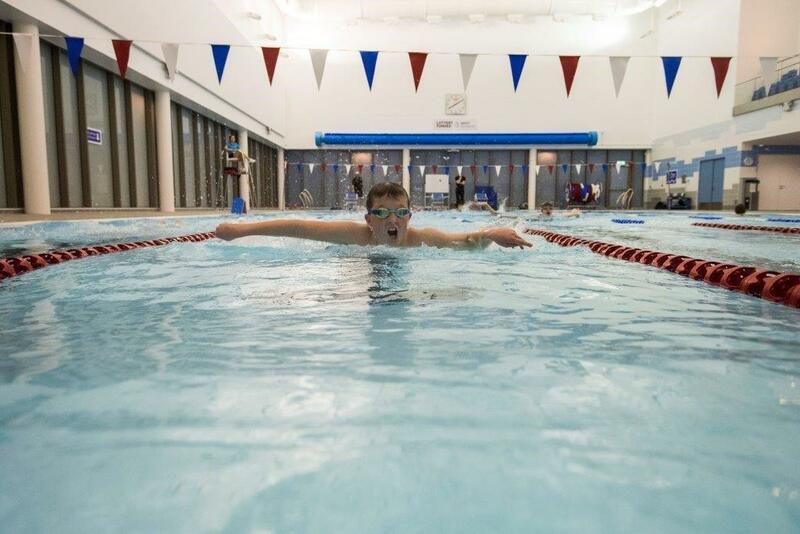 Forfar Amateur Swimming Club (FASC) encourages swimmers to compete at the highest level possible and to achieve continuous improvement through competition. The club has two teams competing in the Midland District Tayside Age group Leagues, one team currently in the Premier Division and the other team competing in the 2nd Division. These teams are selected based on performance with regard to the Club galas in June and November each year. Swimmers do not pay when competing for these league teams. Swimmers are encouraged to wear club costumes, tops, shorts and swim caps when competing for the team and these are all available. It is important that swimmers take a note of the dates of the league galas and make every effort to attend, as it is very disappointing for other swimmers if relay teams are not complete and the club also loses valuable points. The dates for all these galas are available on the website. These events are fun events and give swimmers the opportunity to swim in a team atmosphere against other swimmers of similar abilities. 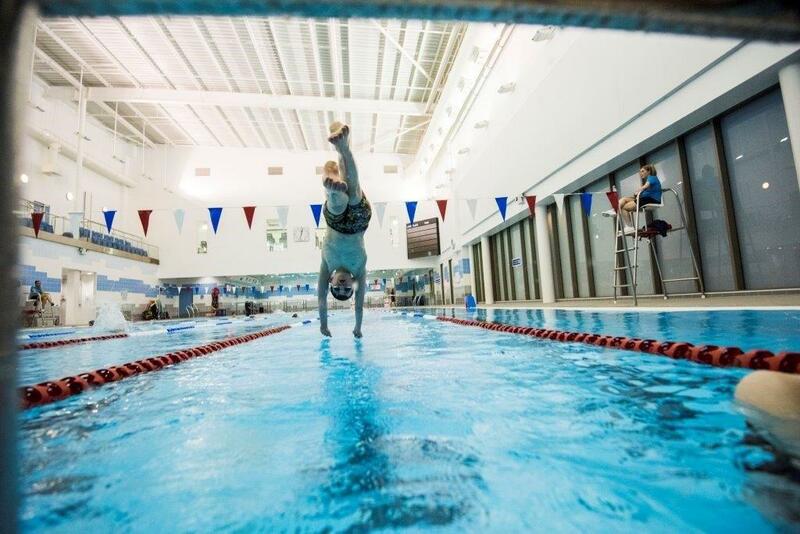 FASC also encourages swimmers to enter the following swimming competitions, where swimmers have the appropriate qualifying times; Midland District Age Group, Disability and Open Championships (50m course); Dundee City Aquatics (DCA) Mini Meet; St Thomas and Menzieshill/Whitehall Mini Meets: Midland District Distance Meet; DCA Stars of the Future; Midlands Sprints; DCA Autumn Meet; the Midland District Graded Meet; Tayside Schools; Santa’s Elves Meet and other meets from time to time. The costs for these events are typically £5.00 per swim. If the club enters relay teams into any of these events, the club will cover these costs. Notice will be given well in advance of these external meets through ‘messenger’ (see procedure on website download). Swimmers are encouraged to compete and if they are in any doubt, they should discuss the situation with their coach. The swimmer should then respond using ‘messenger’. Payment should be made by Direct Banking. The club must submit entries well in advance of these competitions so please take note of deadlines. Sometimes these competitions can be oversubscribed, under these circumstances swimmers will be refunded any entry fees submitted. The club also holds their own club galas in June and in November at Forfar Campus. An Individual Medley (IM) gala will also be held at an appropriate time. 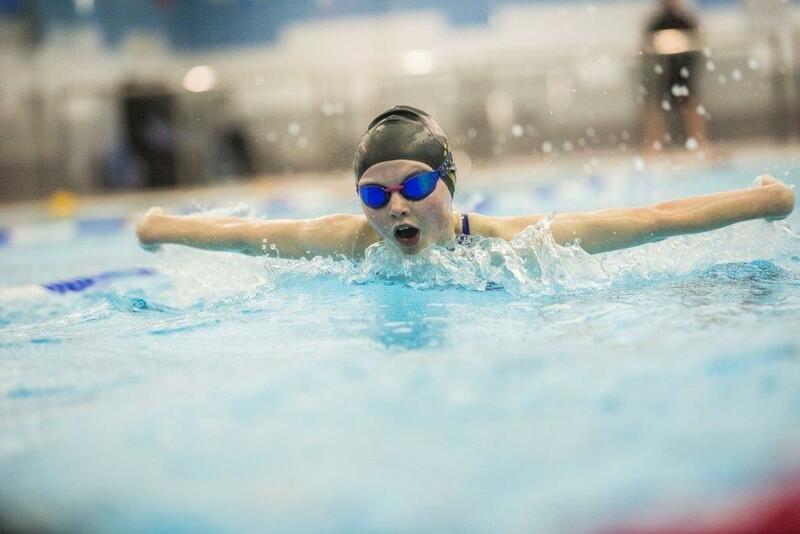 This meet is held on a Sunday in early March and attracts entries from many clubs in Scotland, Events are held over a distance of 50 metres for all strokes with three age groups, 8-9 years, 10 years & 11 year olds. 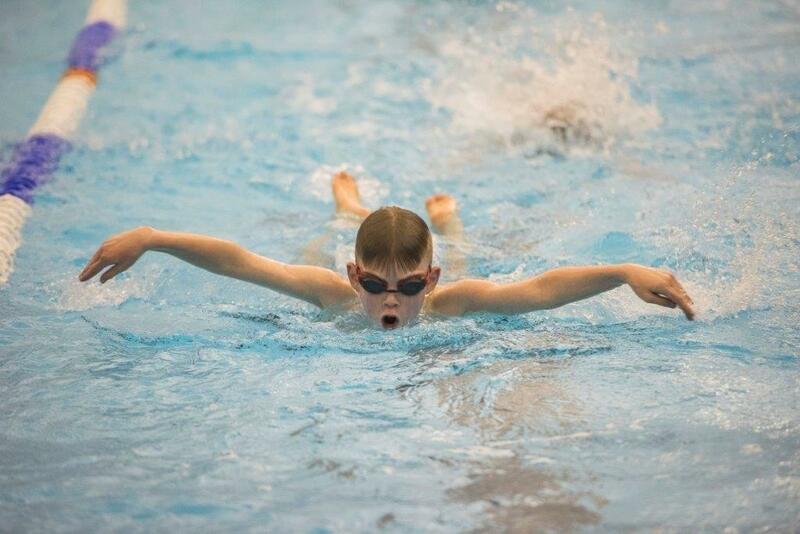 This meet gives the opportunity for many young swimmers to enter their first competitive gala. This meet is held at the beginning of May at Dundee Olympia over Friday evening, Saturday and Sunday. The Distance Meet features 200 metre events in all strokes, including the 200 metre individual medley (IM). In addition to these there are longer distance swims of 400 metre IM and freestyle events over 400 metre, 800 metre and 1,500 metres. Held on a Sunday at the start of June over one day and is limited to those of 10, 11 and 12 years of age. This event tends to attract many top young swimmers and can have challenging qualification times. This event allows swimmers to gauge their progress against many top swimmers from around Scotland. 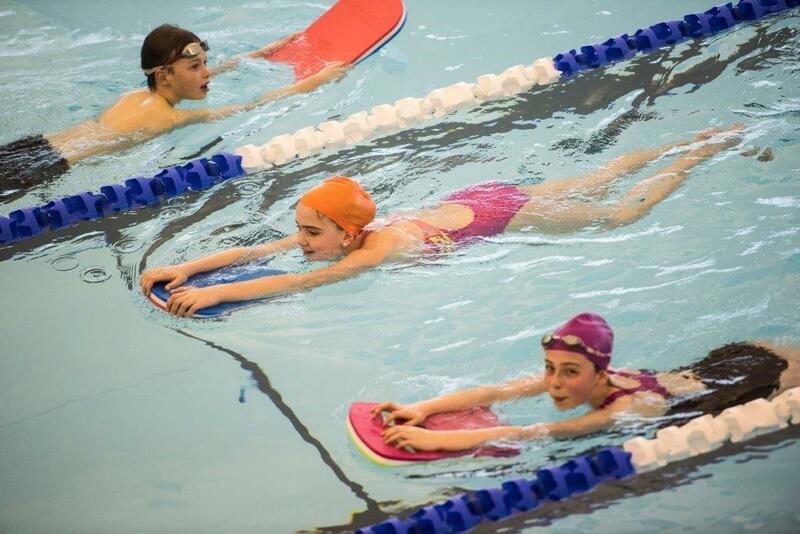 The event features events at 50 metres for all strokes (100 metres for 12 year olds) and the 100 metre IM. Held over one day at the start of September with 50 metre events for all strokes along with the 100 metre IM. Held at the beginning of November over a Saturday and Sunday. 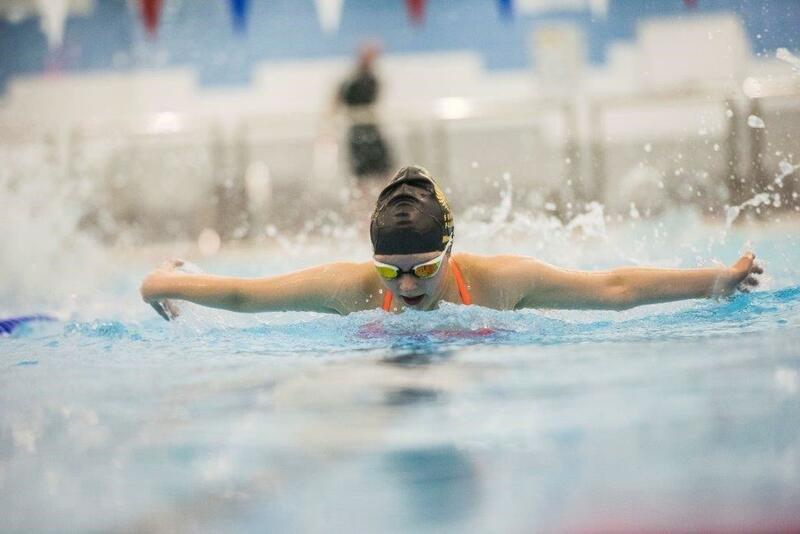 Swimmers who are 10 and over and who have not Midland Championship times can enter these championships with the opportunity to gain “Too fast” times allowing swimmers to then swim in the Midland District Age Group Championships. Finals are held for each event for those swimmers who do not achieve “Championship” times. Events are held over 100m all strokes, 200m all strokes and IM, 400IM, 200m medley and freestyle relays (10-13 and 14+). Organised by Stonehaven Swimming Club and takes place at Montrose Pool in early December. It is a fun meet, ideal for those at Junior Coaching and beginning to compete. Swimmers wear fancy dress (and the coaches and officials also). Over the summer, swimmers with appropriate times will be put forward for the Angus Area Squad, the Angus Development Squad, and the Tayside Bronze Squad. 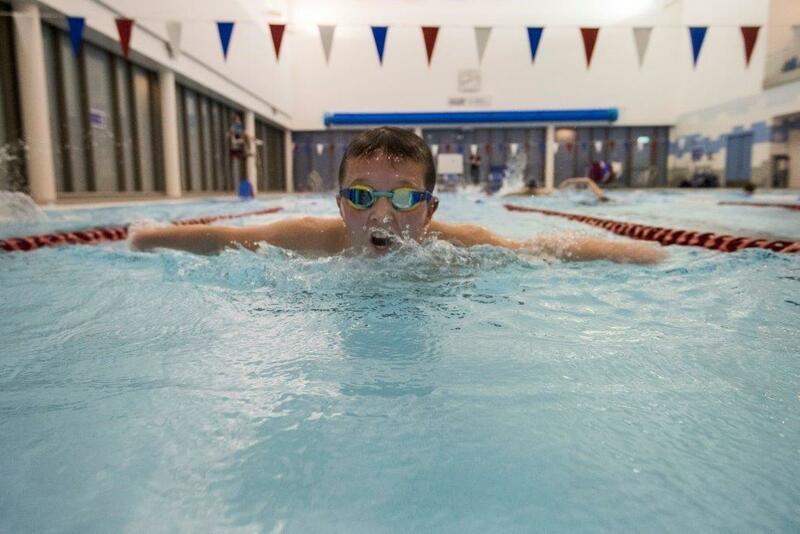 Those chosen will receive additional regular training with the other top swimmers from Angus and Tayside. Young swimmers who are lacking 100m times for the Development squad can take part in the Carnegie Graded Spring Meet to get the times to qualify for the squad in January. 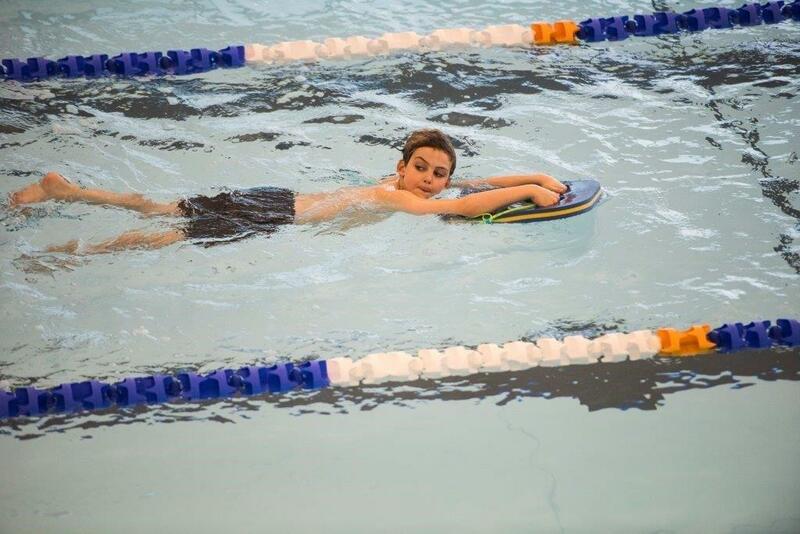 It is important for swimmers to attend as many training sessions as possible and to work hard. The only failure is the failure to try your best. We hope that you enjoy your swimming and progress well. Forfar Amateur Swimming Club, will be a “controller” of the personal information that you/our members provide to the club. Contact details - name, address, date of birth, gender, email address (for children under the age of 18 the email address is that of the parent), doctor/gps contact details (necessary for emergency use only). Contact details – name of member/swimmer(s); name of person nominated for desk duty, telephone number(s) and email address for person undertaking desk duty. Details of communicating desk duty eg facebook/email. Details of when you/your child/children swim and times person nominated for desk duty prefers to be included on the desk duty rota. Names and dates of birth for member/swimmers, emergency contact details – name, address, telephone numbers, email address, relationship to member/swimmer. Contact details for doctor/gp – name, telephone number. Name and signature of member/swimmer and/or parents name and signature if required, relevant mobile phone number. Name of member/swimmer, date of birth, details of any health and/or disabilities including allergies, learning/behavioural issues. Provide all members with insurance (via scottish amateur swimming association), pvg checks where necessary, administer your membership to the club, send your membership and committee information by post or email as preferred including, but not limited to membership renewals and information on membership changes/ benefits. If you do not provide the club with all of the information requested this may affect the information/club support offered to you. Club volunteers may require to provide additional information when being booked on cpd courses and other training events and the information held on record may be shared with third parties including training providers and other clubs hosting events/training. If you/member volunteers do not provide all of the personal information requested this may affect the clubs’ ability to book you/member volunteers on events. Promote and encourage participation in swimming galas and other aquatic events by sending members’ communications and booking information for upcoming competitions and events. Our competitions and events may be filmed or photographed and members personal information used in images captured from competitions and events which the club uses for promotional, education and development purposes). Accepting and managing entries for competitions and events to ensure members are entered into the correct categories. Inform and invite members to upcoming courses, renewal requirements, mandatory training and pvg/child protection requirements. Respond and communicate with you regarding your questions, comments, support needs or complaints, concerns or allegations in relation to FASC members. If we agree and comply with your objection, this may affect you’re the clubs’ ability to undertake the tasks above for the benefit of your membership. As required, we will need to collect personal information in relation to criminal convictions or alleged commission of criminal offences where you are required to complete a PVG check under the Protection of Vulnerable Groups (Scotland) act 2007. This information will include your PVG certificate number, PVG membership number, date of issue and any relevant information in relation to your membership of the PVG scheme. If an individuals’ PVG certificate is not clear, we will have a legitimate interest to collect references and any other applicable information to allow us to consider whether or not that individual can volunteer in a regulated role with children or vulnerable adults. FASC will share your personal information with coaches and club officials as required, other swimming clubs as required for participation in and at swimming galas and events. This privacy notice applies to FASC’s own website only. Should you link to other websites (via the FASC website) you should read the relevant privacy notice of any linked pages, as this will differ to our clubs. Club competition results and promotional ‘news’ is publicised on the clubs’ website this includes names, ages and results/prize winners and club achievers. If you wish your information to be deleted this can only be actioned if you or your child/children no longer wish to be members. Your personal information will not be transferred outwith the eu unless there are appropriate safeguards in place as set out in the general data protection regulations. FASC will only keep your personal information for as long as necessary to provide you with member services. This is likely to be for the period you remain a member of FASC. Should you leave FASC as a member your details will be deleted after six months.